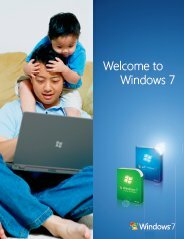 I am having trouble reading the type on Windows 7 instructions and other copy. How do I get a large type, perhaps 14 - 16 point. Join in and write your own page! It's easy to do. How? Simply click here to return to Windows 7 Problems.